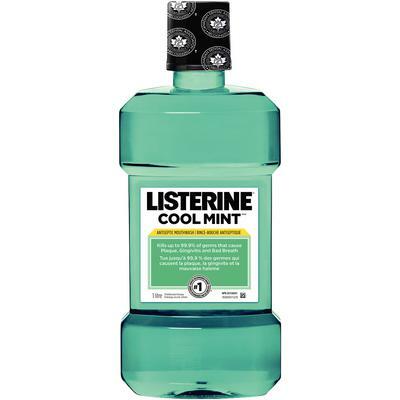 Listerine® Cool Mint™ Antiseptic Mouthwash prevents and reduces gingivitis and plaque. The mouthwash formula does contain alcohol and comes in a cool mint flavor. It is recognized by the Canadian Dental Association.